Join us for GMCC’s May social ride this Thursday, the 23rd. As usual we will depart from Albert Square (1) at 6pm. This month we’re heading along the soon to be transformed Oxford Road (2) passing University Place and UMSU just after 6pm. Then we’ll go through Platt Fields (3) to visit the Envirolution team who will be preparing for this Saturday’s festival. 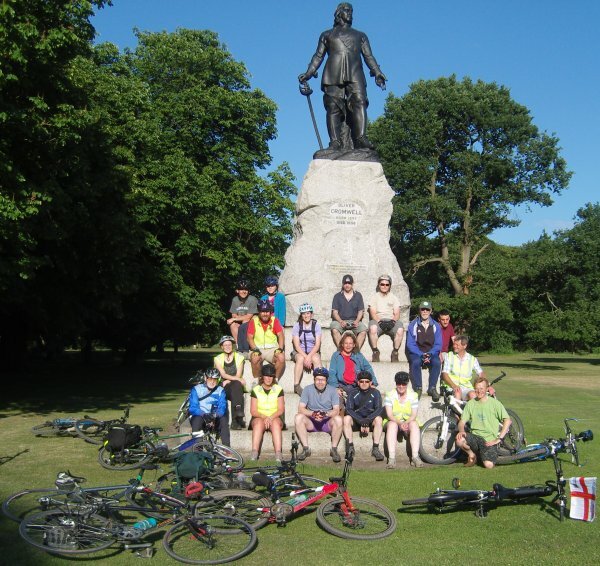 Then we’re heading to Didsbury (4) to celebrate the re-opening of the Trans-Pennine Trail – bring a bottle! From here we’ll visit a local hostelry for food and drinks. Meet at Albert Square, Manchester city centre, from 5.30pm for 6pm departure.